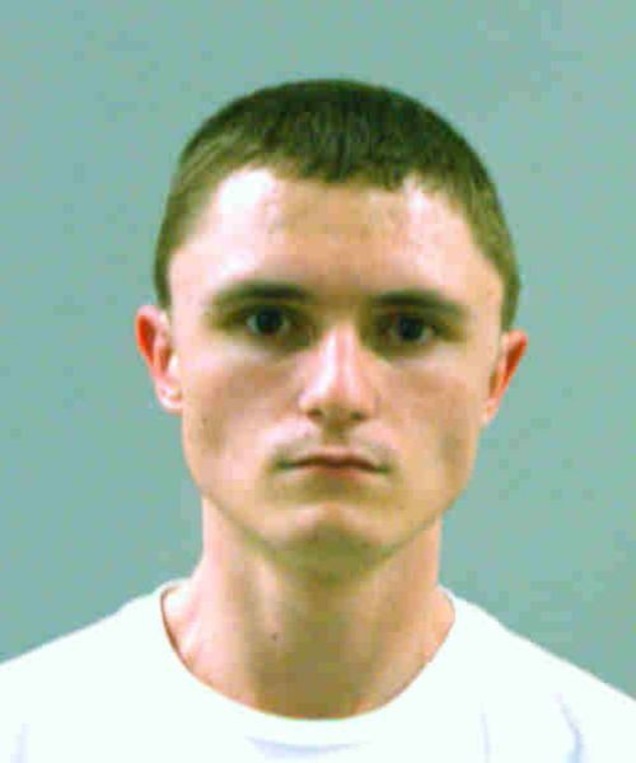 For lack of a better term 18-year-old Dallin Todd Morgan was the lackey in a plot to bomb Roy High School in Roy, Utah. He was the Dylan Klebold to 16-year-old Joshua Kyler Hoggan’s Eric Harris. The plot was to detonate a bomb at school and then escape on a stolen aircraft. Hoggan had even flown commercially on his own accord to Columbine High School to interview Frank Deangelis under no one’s authority. For his role in the plot Hoggan only received 6 months in juvie and will be out next month if he’s not out already. Hoggan’s story was that he was trying to show the school how lax security was. When arrested he even bragged that he was smarter than the Columbine cowards. Apparently the courts bought it since he only got 6 months and was not charged as an adult. Morgan was mostly the cheerleader in this duo. For his role he was sentenced to 105 days in jail since he’s 18. I really have no problem with this sentence because it appears once you remove the influence of his cohort he seems to revert to a relatively normal teen. The problem I do have is that someone as dangerous as Hoggan was not charged as an adult, will have no record and will be released back out into the public.